On Friday 13th September, events professionals are invited to get together and enjoy a delicious, free breakfast prepared by our host venue 8 Northumberland Avenue, while chatting with the 50 wonderful venues we have within The Westminster Collection – all of whom are exhibiting within 8 Northumberland Avenue‘s stunning Ballroom. At 9:00am, our panel of marketing, food, social media and live event gurus will kick off the Unleash Your Creativity forum. They aim to open your mind to what can be achieved when you inject imagination and resourcefulness into event planning and focus on creating new and memorable experiences. Click here to read speaker biographies. Learn why you need to think ‘big picture’ and broaden expectations of what an event should do for brand awareness. Be inspired by the digital and social engagement techniques that can be built into an event or marketing campaign to give it legs, to really grip the target audience and to ensure there’s conversation across channels. Hear how to bring innovation and the ‘wow’ factor to the canapé, lunch or dinner plate and nod to food fashions, while remaining firmly within budget. Discover more about the psychology behind live experiences and how you can maximise the value of your event by viewing your venue as part of a destination, not a standalone site. Take the opportunity to ask these experts questions about your own event plans in a dedicated Q&A session. 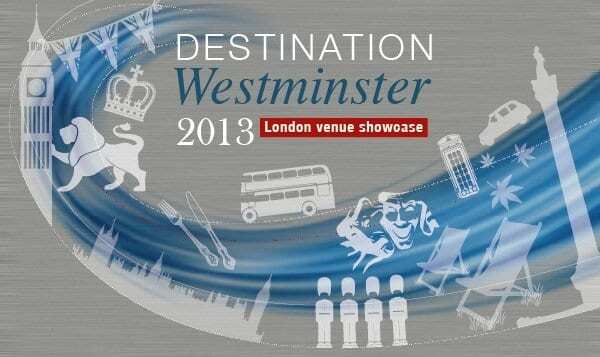 Destination Westminster takes place from 8:30 – 11:30am on Friday 13th September 2013, at TWC venue 8 Northumberland Avenue. 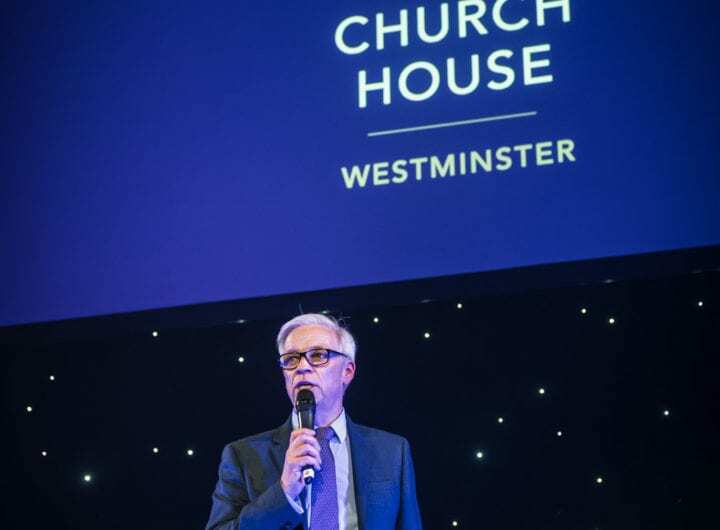 Discover 50 incredible central London venues and network with each of their events teams during a special 10th anniversary showcase, complete with complimentary breakfast and refreshments. Tweet about this event using hashtag #DestinationWestminster #UnleashYourCreativity and our Twitter handle @Venues_Wminster.